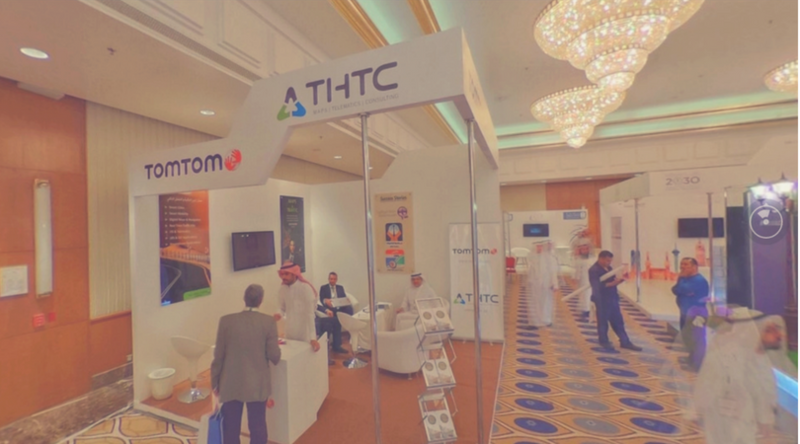 THTC and TomTom had an exhibit at the First Saudi Smart Cities Conference on May 16-18, 2017 at Intercontinental Hotel, Riyadh KSA. We demonstrated our state of the art solutions in Smart Cities, Smart Mobility and ITS in the said conference. This conference was made possible with the support of the Ministry of Municipal and Rural Affairs. The Saudi Smart Cities Conference was the very first of its kind that had more than 1,000 attendees from around the world including those from the Kingdom. The event featured outstanding smart city projects/solutions as well as presentations that dealt with smart city best practices. THTC would want to express our gratitude to all people who went their way and visited our booth. Till the next exhibit!